In case you’re not tired yet of the ongoing Lee family dispute, Reuters recently conducted an interview with Dr Thum Ping Tjin. 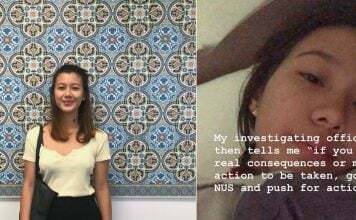 The 37-year-old research associate at the University of Oxford didn’t mince his words, delivering a damning assessment of founding father Lee Kuan Yew, Prime Minister Lee Hsien Loong and the People’s Action Party (PAP). Thum who? Before we delve deeper into what he said, let’s first see take a look at his track record to evaluate his credibility. Dr Thum was a member of the Singapore national swimming team, and represented the nation at the 1996 Summer Olympics in Atlanta. The former Anglo-Chinese School (Independent) boy also became the first Singaporean to swim across the daunting 34km English Channel on August 6, 2015. He was a Rhodes Scholar and Commonwealth Scholar who specialised in modern history. 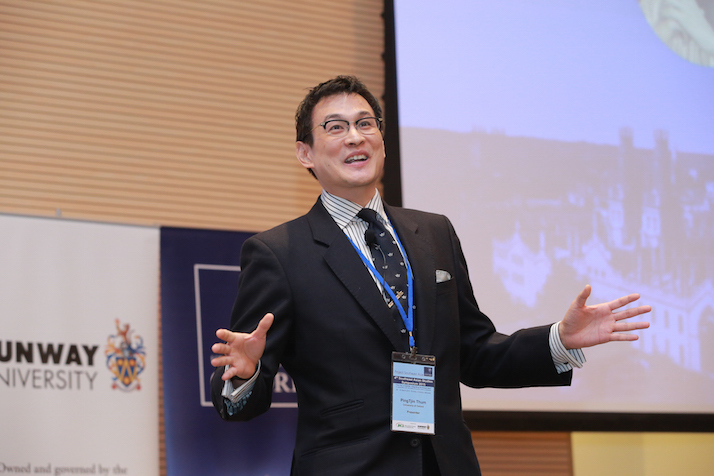 He is currently working as a research associate at the Centre for Global History and a coordinator for Project Southeast Asia at the University of Oxford. He’s appeared online in videos several times in the past. His second most viewed video is probably the one titled “History of Backstabbing”, filmed in 2015. 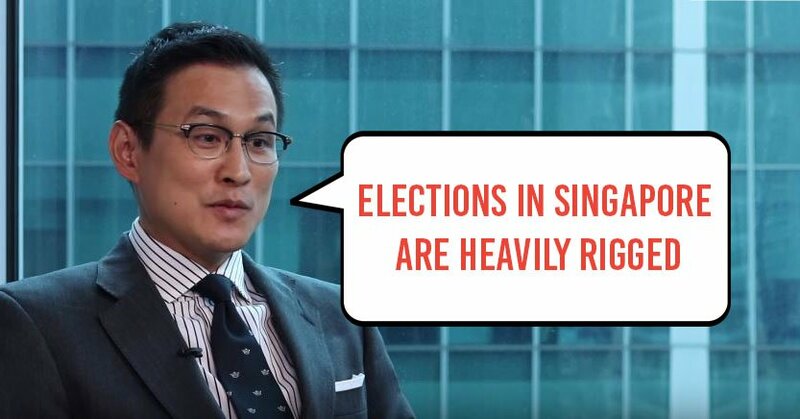 In this video, he used historical documents and facts to convincingly refute Vivian Balakrishnan’s statement that “the PAP did not have the tradition of backstabbing our mentors”. In fact, he showed it was the opposite and he also revealed how the video of Vivian’s speech had to be deleted. And for his grand finale, he ended the highly entertaining video with a mic drop. So this historian knows what he is talking about and he’s pretty funny too. Dr Thum Ping Tjin is now using his immense knowledge in Southeast Asian history to explain the Lee Family feud. His interview with the Reuters news agency took place on Wednesday (June 21), but the video was only uploaded to YouTube on Tuesday (June 27). It’s now ranked the #3 highest trending video on YouTube Singapore. 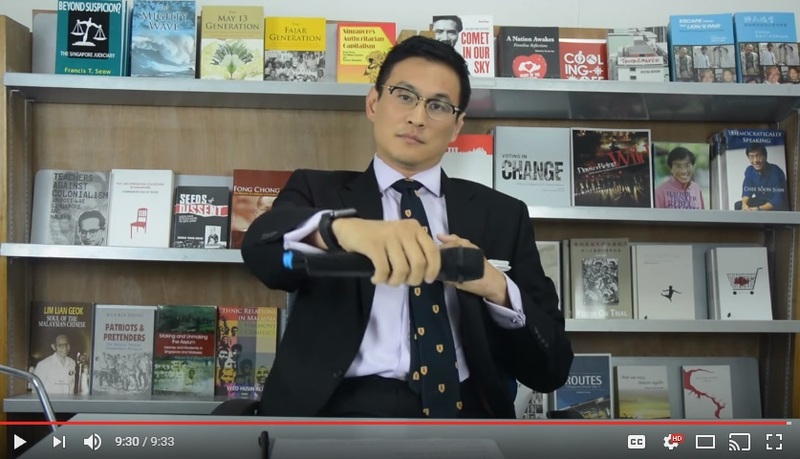 The first question TPT had to deal with was: How would you describe Lee Kuan Yew’s legacy in Singaporean politics? He believes most people would think about Singapore’s prosperity, efficiency and honest government when asked to described LKY’s legacy (to which he agrees to a great extent). He concentrated power very much in his own hands in order to achieve these things; the wealth, the efficiency, the honest government. He steadily undermined the institutions of government and the independence of many institutions and concentrated power in his own hands. His legacy is very much one-man rule in singapore, but one wrapped up with a veneer of Parliamentary democracy. He also said this one-man rule is unsustainable, and we’re all witnessing the crumbling of that system now — now that Mr Lee has passed away, the “one man” has split into a family of several members who are clashing with one another. When questioned over how Mr Lee managed to establish himself in such a dominant position, he pointed towards the climate of fear created by him. You can use that to justify the abrogation of democracy, anti-democratic measures, authoritarian measures. Once you’ve got control of the legislative process you can then pass illiberal legislation, anti-democratic legislation through the form of democracy — but not the substance of it. He then accused Mr Lee of quashing his political opponents in 1963. He used the fear of Communism during the cold war to arrest and detain, or expel his political opponents. By 1968, he had complete control of Parliament — every single seat belonged to his party. 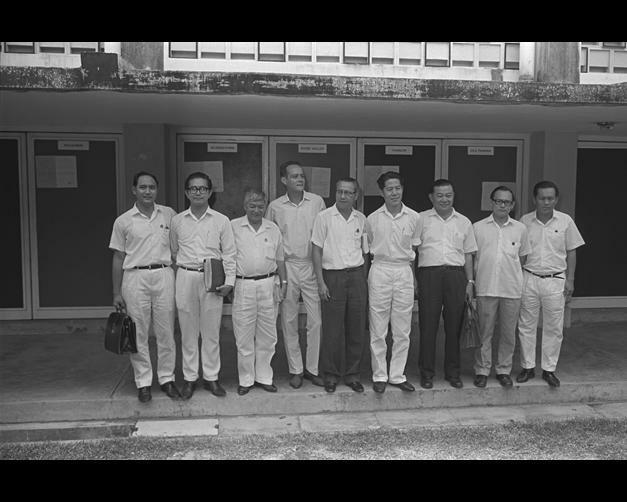 Dr Thum was referring the 1968 General Election, where Mr Lee’s PAP won all 58 seats available. 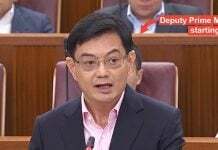 He claims PM Lee has inherited his father’s system and followed in his footsteps. According to Dr Thum, whenever a decision is made by either father or son during their respective times as PM, it goes through the legislative process just to make it seem as though democracy is in practice. But apparently, the decisions were foregone conclusions. He then gave an example of how this false sense of democracy is being played out in the Lee family dispute. That’s what LWL and LHY are really upset about. For many years they’ve benefited from this system, but now the system is being used against them. A decision that LHL made about the house at Oxley Road probably has been taken in advance but what’s happened is that he convened the (ministerial) committee to legitimise this decision to give it a veneer of Parliamentary democracy in order to keep his hands clean. 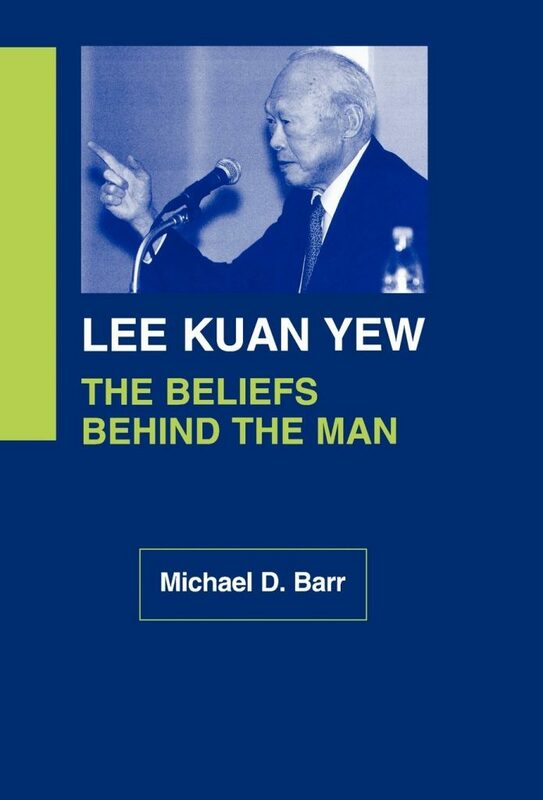 Dr Thum then referenced Michael D. Barr’s work (most probably referring to his book titled Lee Kuan Yew: The Beliefs Behind The Man) to explain the difference between the elites and common man in Singapore. 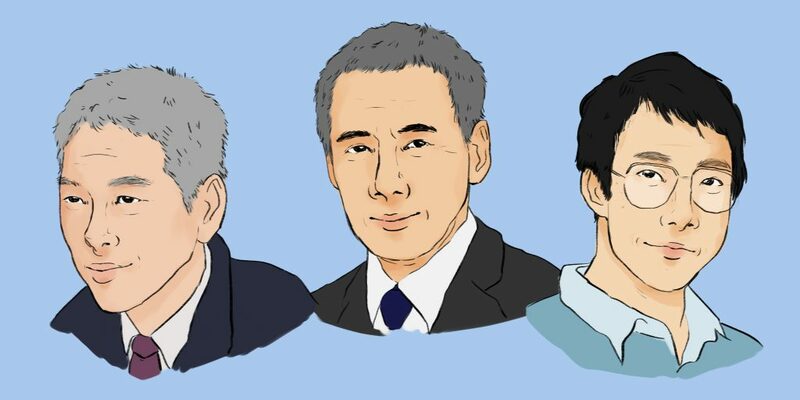 The biggest correlation between elite status in Singapore — in other words a leadership position in the political or judicial or the civil service — was a pre-existing relationship with the Lee family. And that suggests that the Lee family isn’t just one family but they have a network of people across Singapore who occupy critical positions of power and who all have very close personal relationships with the Lee family. Michael D. Barr’s book was a critical examination of Mr Lee’s political thought and its substance to understand how modern Singapore is governed. 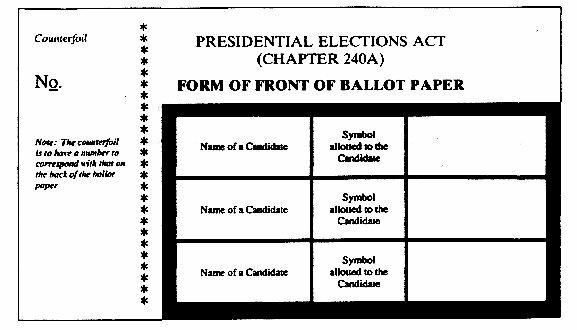 Elections in Singapore are not fair — they are heavily rigged through gerrymandering, through the GRC system, through the town councils. Considering that we will be having a presidential election in September, that’s quite a scary scenario if what he says is true. We wonder if he’ll agree with Tan Cheng Bock’s request for an open election. Still think the Lee family dispute is a private family matter and is nothing to do with the average Singaporean? 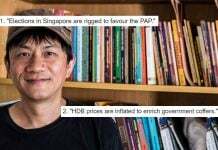 Well, Dr Thum thinks Singaporeans need to be more politically aware, as it has everything to do with us. Singaporeans need to be very conscious and follow this (the Lee family dispute) very carefully and think about the kind of government and political system we want for ourselves. As of now, his interview is going viral on YouTube. Could the views be a result of Singaporeans finally getting themselves involved and updated on our political happenings? Or are most of the views from interested foreigners who want some insight into the workings of our country? We hope it’s the former.